Peoplenetics advises clients on how to get the best outcomes from coaching and mentoring interventions. We can support most business coaching requirements - from specific individual interventions, to training internal mentors and leaders to be more effective coaches. Coaching can bring about successful performance changes by tailoring an action plan to meet the unique needs of individuals. It builds self-awareness and confidence and future-proofs leaders to drive their own personal development. Our leadership and management coaching interventions can flex to the needs of specific clients, and typically utilise a holistic approach using psychometrics and workplace feedback to build a structured development action plan. Coaching can also form part of the design of wider leadership programmes, perhaps in combination with a more thorough diagnostic assessments, e.g. using roleplays and case studies. 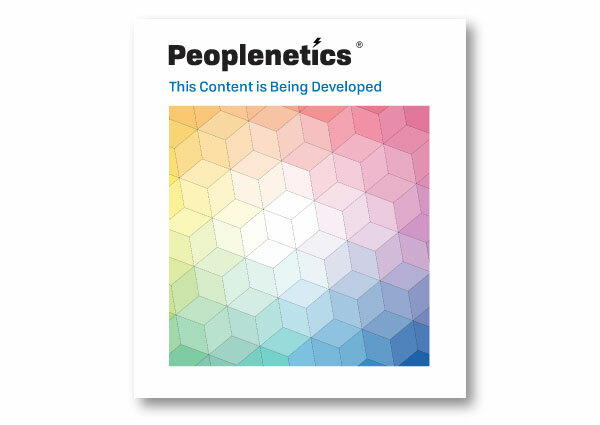 Peoplenetics has an extensive network of diverse and experienced Executive Coaches. At a values level, all our coaches are strongly committed to the personal growth of others. They engage confidently and develop strong personal rapport with clients in order to build the most productive working relationship. Coaching and mentoring is also a foundation skill for all effective leaders, and we offer coaching and mentoring skills workshops for managers and internal colleagues. Call now to learn more about our range of fixed-price coaching services, and to discuss your specific needs confidentially.